43th Japan Railroad Model Show ! 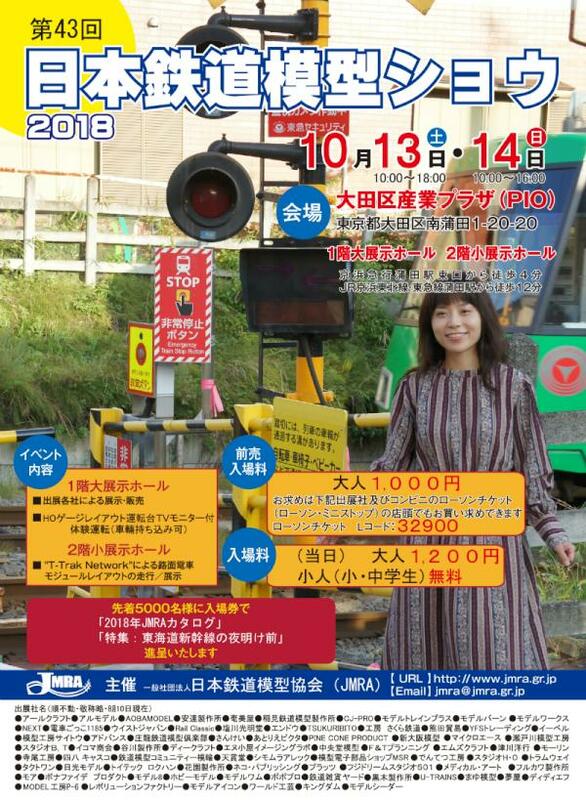 ROKUHAN > News&Information > 43th Japan Railroad Model Show ! We will inform others at exhibition hall. Also we will sell some limited ROKUHAN products and new products. We look forward to your visit and see you at ROKUHAN booth! Please follow on Facebook:43th Japan Railroad Model Show !